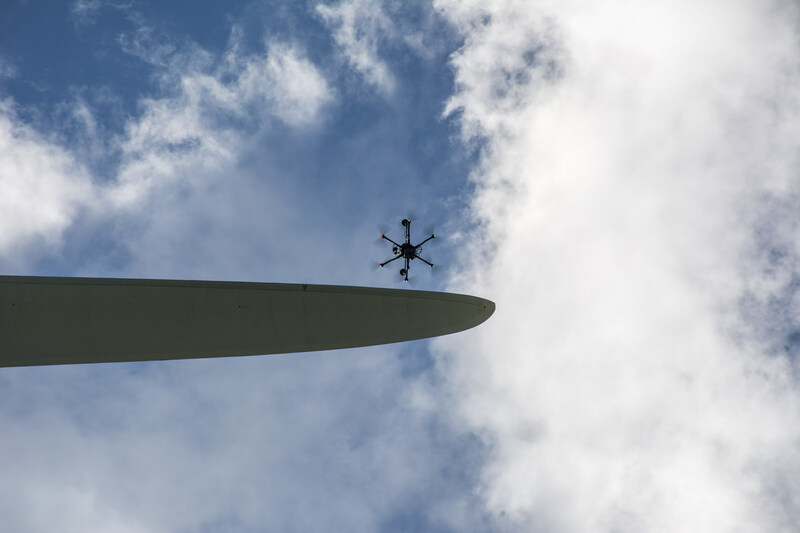 ANN ARBOR — SkySpecs, the Ann Arbor-based provider of robotic drone inspection technology for the wind energy industry, announced a successful automated inspection of the world’s largest offshore wind turbine, at Burbo Bank Extension in the Irish Sea. The announcement was made with Ørsted, the Fredericia, Denmark-based developer of offshore wind farms. Ørsted is bringing that innovation to the U.S. as well, with projects under development in Massachusetts, New Jersey and Virginia. The company is using its expertise to help build a mature, technologically advanced U.S. offshore wind industry – creating jobs and continuing to push the global industry forward. * An advanced feature set in Horizon that includes repair planning workflows, analytics dashboards and insights that enable users to spot trends, project repair costs and determine ROI. Ørsted employs 5,600 people and had 2017 revenue of 59.5 billion Danish krone ($. Ørsted’s shares are listed on Nasdaq Copenhagen (Orsted). In 2017, the company’s revenue was DKK 59.5 billion ($9.29 billion). More at www.orsted.com.